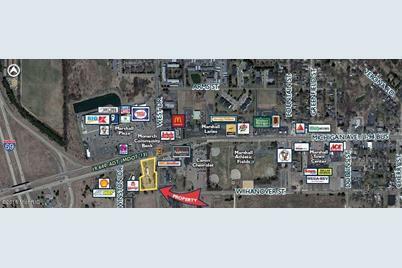 REDEVELOPMENT OPPORTUNITY - Highway location, at I-69 and Michigan Ave./I-94 BUS, 2-acre site with approx. 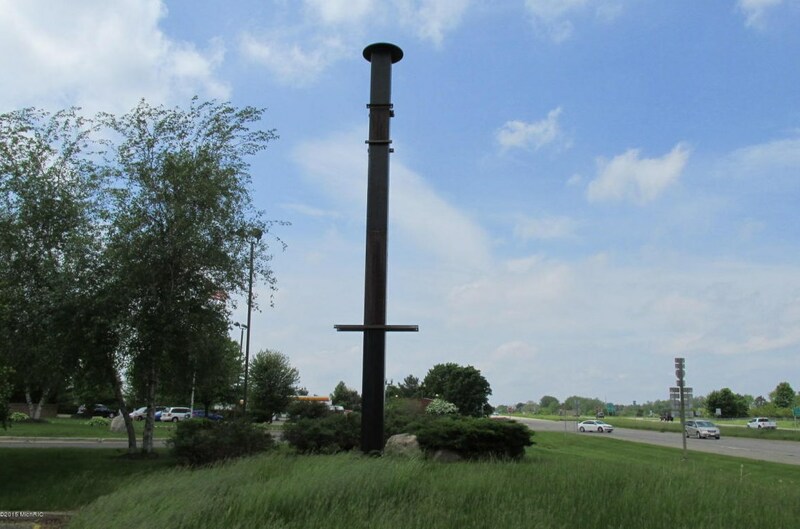 233' of frontage at busy, lighted intersection. 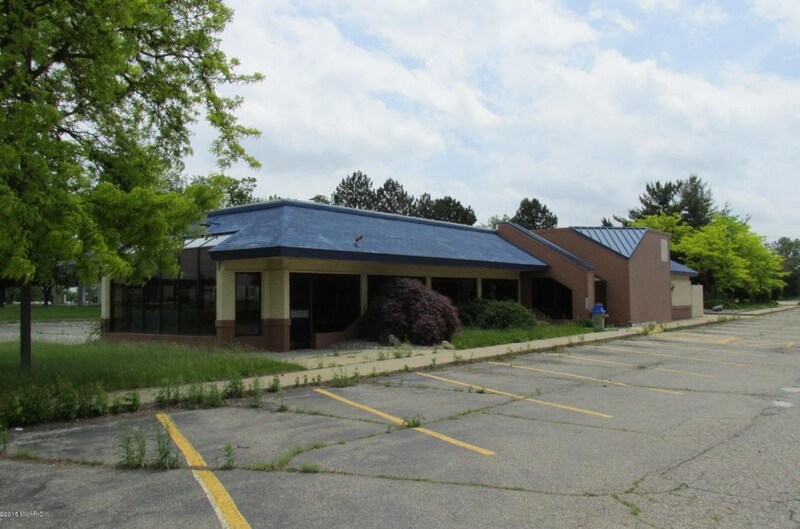 Property is currently improved with a 3,890 SF former Burger King restaurant with drive-thru window, pylon signage and 90+ parking spaces. Fantastic redevelopment opportunity for a free-standing, national retailer! Driving Directions: SW corner of W. Michigan Avenue/I-94 BUS and West Drive. 15998 Michigan Avenue, Marshall, MI 49068 (MLS# 15037605) is a Lots/Land property with a lot size of 2.0000 acres. 15998 Michigan Avenue is currently listed for $1,100,000 and was received on July 15, 2015. Want to learn more about 15998 Michigan Avenue? 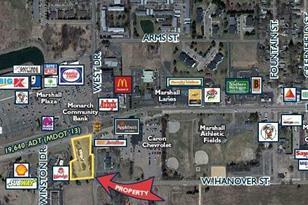 Do you have questions about finding other Lots/Land real estate for sale in Marshall? You can browse all Marshall real estate or contact a Coldwell Banker agent to request more information.